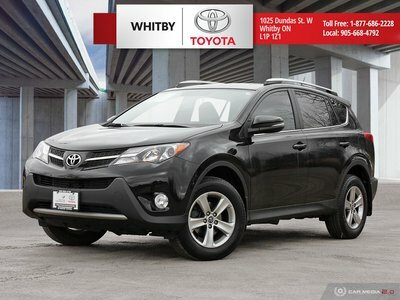 Buying a pre-owned vehicle involves plenty of important decisions that must be made and a lot of factors that must be considered. Chief among these factors is making sure the vehicle we purchase is safe, reliable, and will provide us with a ton of value for our money. 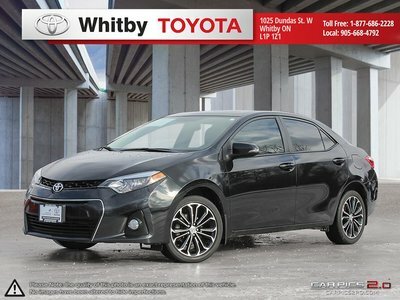 That’s what you will find when you come to Whitby Toyota in Whitby, your trusted dealership for all of your pre-owned vehicle needs. 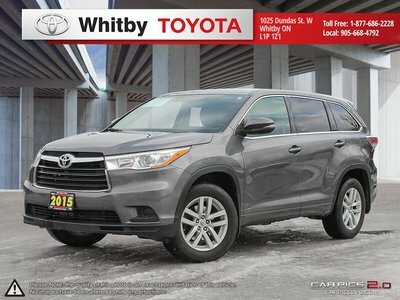 At Whitby Toyota, we believe in going the extra mile for our clients, regardless of their needs and the vehicle or service they are buying. 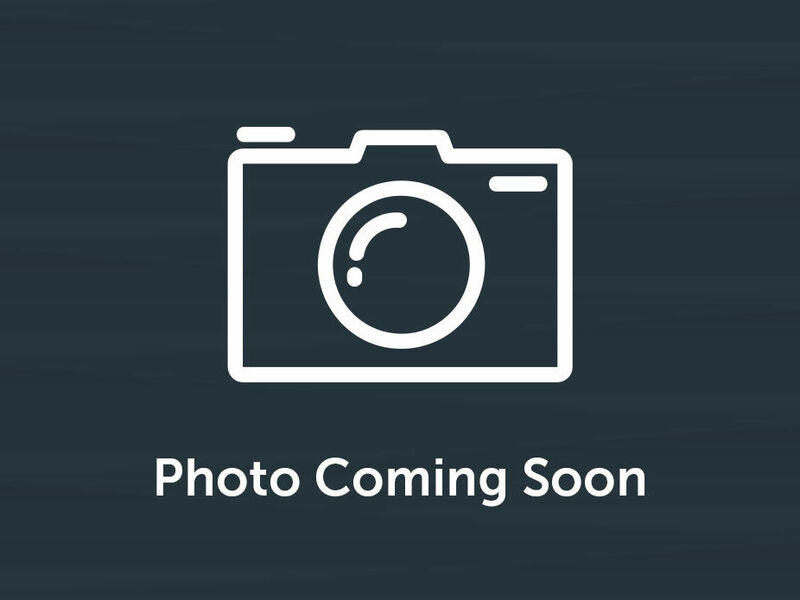 When you come in to speak with one of our pre-owned vehicle sales specialists, you will always be treated with respect, dedication, commitment and honesty. 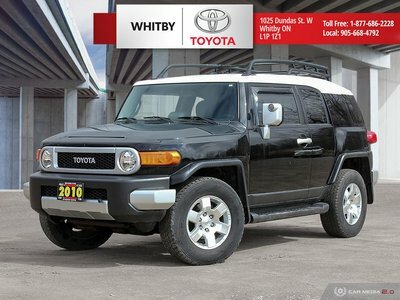 We will work with you to help you find the right vehicle for you and your budget among our vast inventory of high-quality used cars and trucks. Whitby Toyota is proud of the quality and reliability of our pre-owned vehicles, and we look forward to helping you find the perfect car, truck, or sports utility vehicle from Toyota or any other top brand. 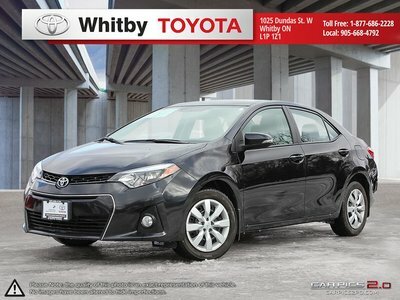 At Whitby Toyota, your satisfaction is our ultimate priority. We make sure that every vehicle we offer our clients has been inspected in order to ensure that it lives up to your expectations. For the perfect pre-owned vehicle for your needs and your family, we have it at Whitby Toyota. We can also help you save money with our promotions and special offers. 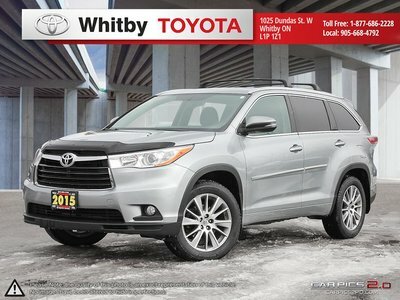 When it comes to providing more value, Whitby Toyota certainly has you covered every step of the way. We provide our clients with a wide range of special offers, promotions, rebates, and affordable financing rates that always ensure you get a bigger bang for your buck. 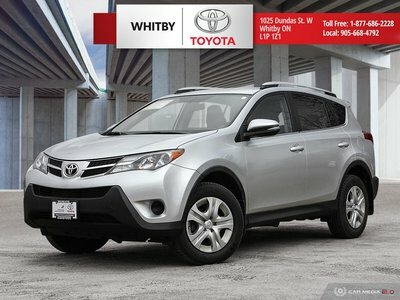 Contact us today to discover our vast inventory of quality pre-owned vehicles in Whitby.